Fans of the hit TV series have been using Halloween as the perfect opportunity to dress up as Archie and the gang. 1. 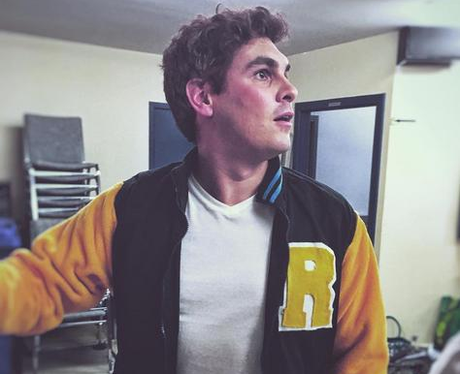 "Apparently, I look a lot like KJ Apa.. thoughts ?" 6. "My girlfriend and I decided to go as "bughead" for Halloween." 10. "The core 4 plus a Serpent. Went over amazingly well considering we were on a bar crawl!" 13. "We went as jughead and Veronica"